Alan Howard is very likely in no mood to celebrate the Queen&apos;s birthday this weekend, and may in fact be considering returning the set of commemorative plates he bought, now that he&apos;s fallen on hard times. 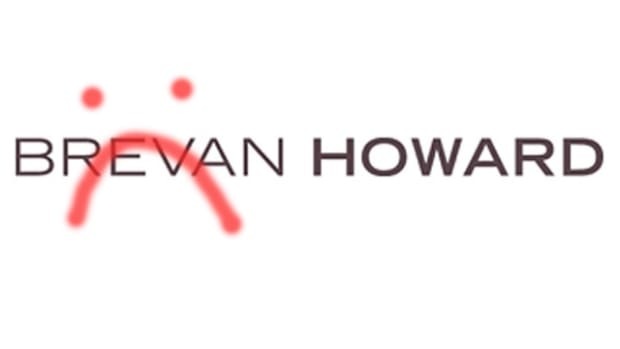 Howard, media-shy founder of Brevan Howard, has lost his top spot in the Sunday Times&apos; list of Britain&apos;s richest hedge fund managers following a run of poor performances by his flagship fund. After heading the rankings since 2012, Howard slid to fourth place in this year&apos;s list, published on Friday, after taking a 460 million pound ($660 mln) hit to his personal fortune. That left Michael Platt, co-founder of BlueCrest, who tied with Howard last year, as the richest British-based hedge fund manager.